Blowout Sale! 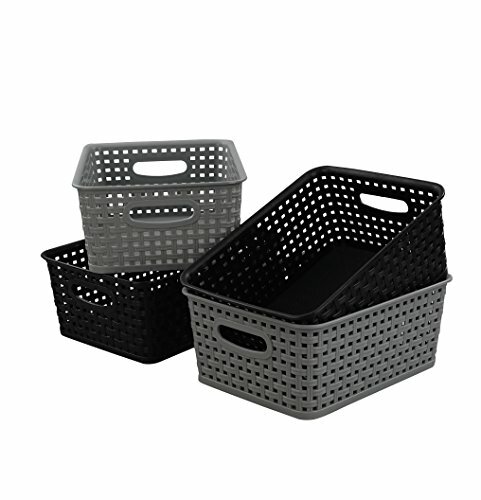 Save 54% on the Begale Plastic Storage Basket for Household Organization, Set of 4 by Begale at OD Network LI. MPN: 10491B. Hurry! Limited time offer. Offer valid only while supplies last. Size: 10.04" x 7.48" x 3.95"
If you have any questions about this product by Begale, contact us by completing and submitting the form below. If you are looking for a specif part number, please include it with your message.